Hello, everyone! I hope you all had a fun Halloween! It was quiet here but I still enjoyed myself, watching my favorite Halloween movie, Hocus Pocus! Other than that, I am still trying to get past a period of depression that has made life very difficult for a while now. I am doing a little bit better, so I wanted to share a post I've been thinking about for a while. 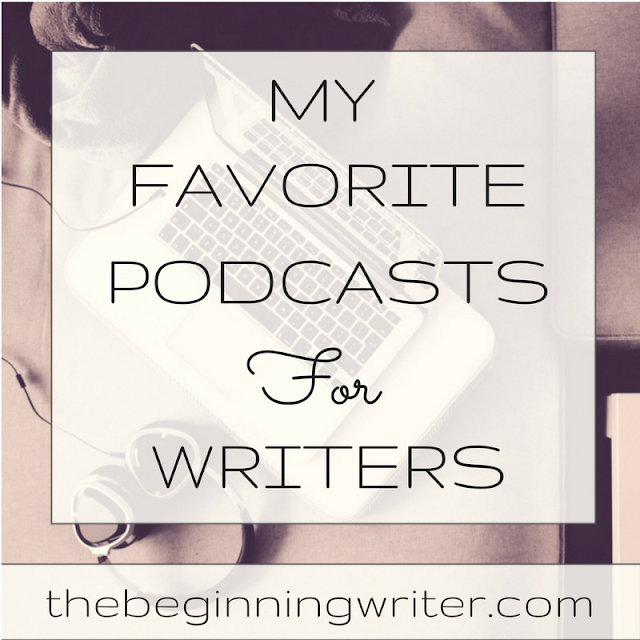 I want to share with you a list of my favorite podcasts for writers. I discovered podcasts a few years ago and since then have been amazed at the variety of entertaining topics covered. I especially love true crime podcasts. Those have to be my favorites. I am a bit obsessed with true crime. It's my dream to be able to write my own true crime books. If you want a list of my favorite true crime podcasts, just message me, but for right now, I am going to focus on writing. I only started listening to podcasts about writing a few months ago. I mostly listen to them at night, while I am in bed. The podcasts I listen to the most are ones that focus a lot on the craft and writing techniques. But there are a few that I enjoy simply because they are uplifting and inspiring. They make me want to get this show on the road and get writing! LOVE her. I love her blog and have gotten so much great advice on writing so I wasn't surprised that I also loved her podcast. Another great one that focuses a lot on the craft. 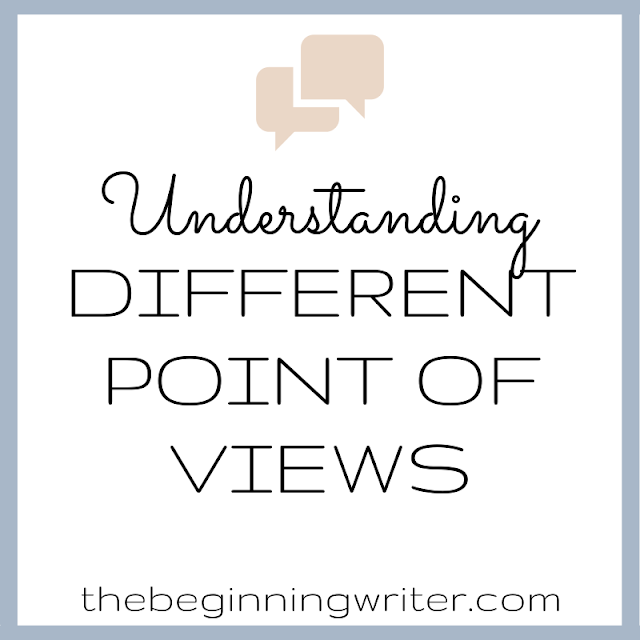 Another one of my favorite writing bloggers. I love that she also shares on Youtube! This one isn't so much focused on writing as it is creative inspiration. This one covers almost everything! By aspiring writers, for inspiring writers. I've been following Jeff Goins since he first started. He's one of those success stories I'd love to emulate. That's it for today! If you have a favorite podcast not mentioned here, let me know and I will add it.